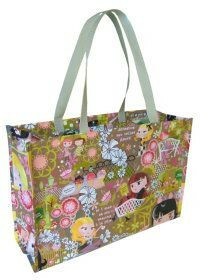 A gorgeous eye catching shopping or beach bag. 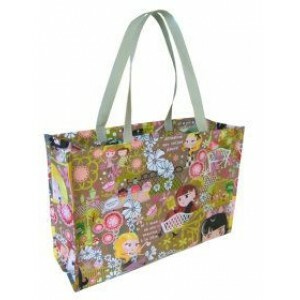 Waterproof and huge for all your belongings Zipped  of course with a zipped pocket inside too! Made from polypropylene so can be wiped inside and out.